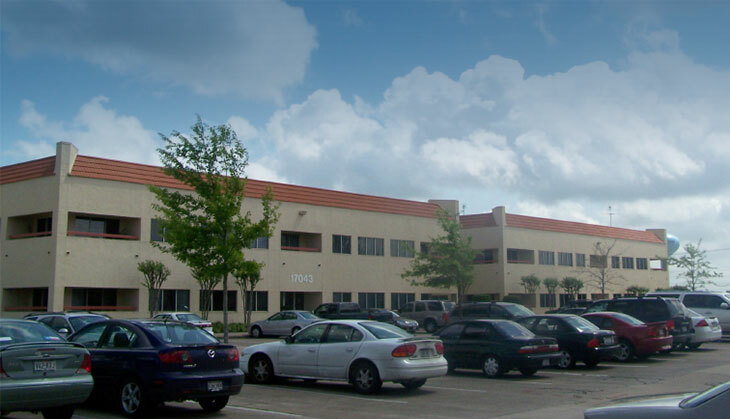 In 2010, Hicks Ventures purchased El Camino Office Park in Clear Lake, TX, from Miami-based LNR. 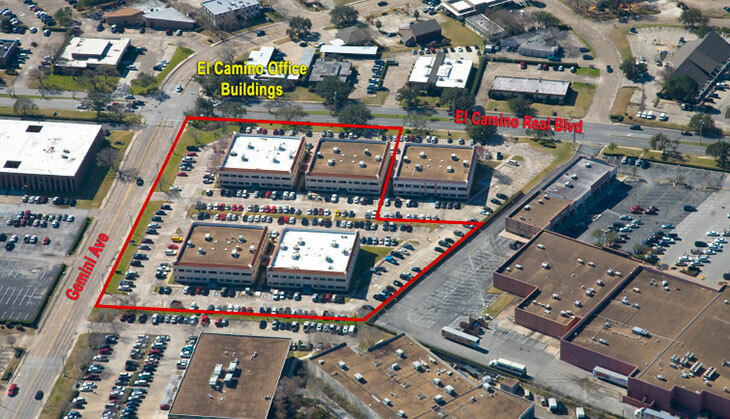 The four-building complex is located at the corner of Gemini Street and El Camino Real Boulevard in Houston’s NASA/Clear Lake submarket. The two-story buildings contain a total of 85,390 square feet and are situated at 17043, 17045, 17047 and 17049 El Camino Real Blvd. The properties are 13 miles away from Houston’s William P. Hobby Airport. The vibrant Clear Lake market is seeing a resurgence of the Petrochemical industry. 17043 El Camino Real Blvd. 17045 El Camino Real Blvd. 17047 El Camino Real Blvd. 17049 El Camino Real Blvd.